Bigger is better, even if you don’t have a big home. 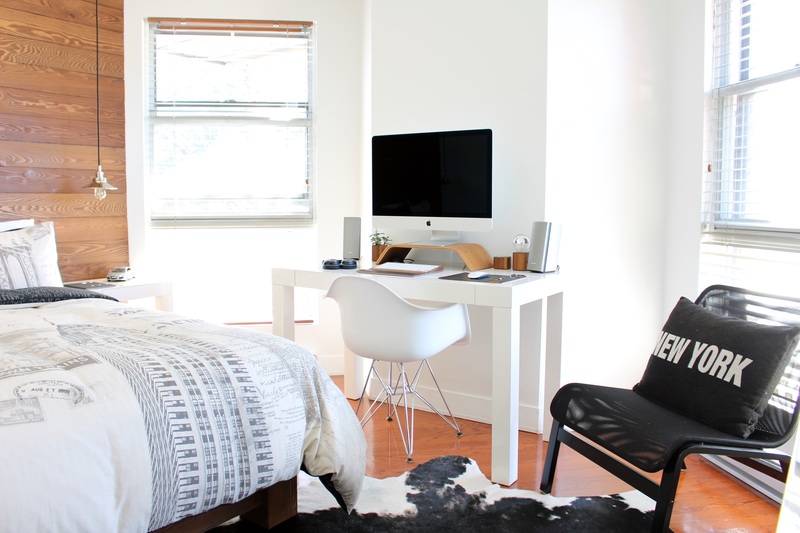 There are tons of ways to make a small room seem big. However, not all are cost efficient. To ease the stress on you and your wallet, here are five tricks to make your home appear big with a small budget. 1. Choose the colors of your room wisely. All you need to buy are a paintbrush and the paints you want. Dark colors can be great, but with small rooms, dark colors can make it seem smaller and a bit more cramped. 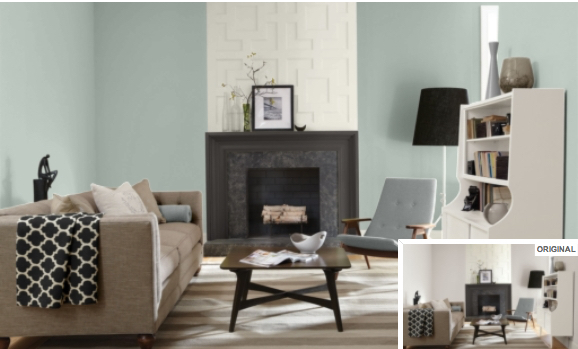 Find light colors to brighten the walls in the room and contrast it with a dark color for the ceiling. Having light colored walls expands the room, while the dark ceiling gives the illusion of a taller room. Having a light colored floor does wonders as well! 2. Make everything serve a multipurpose. If you haven’t bought furniture yet, make sure you invest in furniture that is multipurpose. Find tables that have hidden compartments and serve as draws. 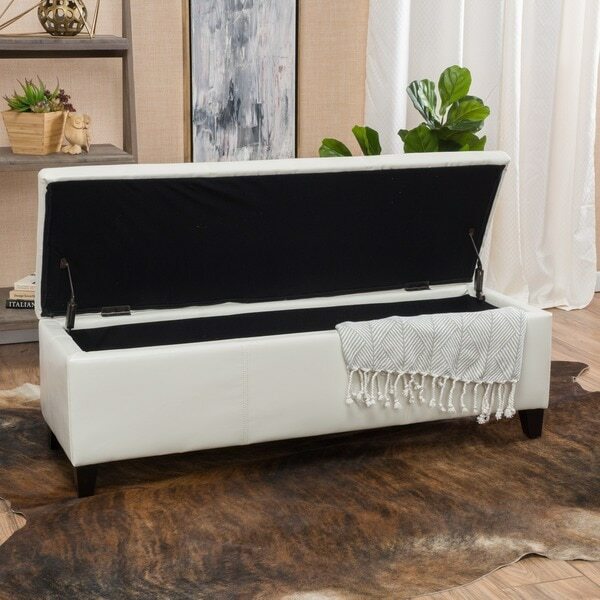 A storage Ottoman is a blessing because you can declutter the room by hiding your belongings inside. This can be cheaper than buying a lot of shelves, saves you space, plus make your room more appealing with less clutter. 3. Statements are everything, so choose one big statement furniture for your room. One big piece, contrary to belief, decreases the look of clutter because there won’t be a lot of multiple small pieces. The room feels bigger and more open. 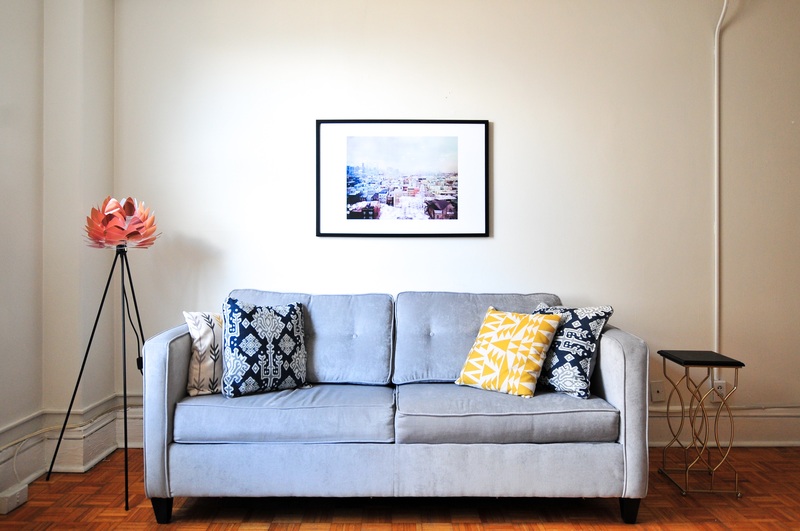 A large couch against the wall with a coffee table does more than multiple chairs around a table. This saves money because you only buy one large piece instead of multiple small pieces to fill the room. 4. Let the light in and leave the windows alone! Light can have many effects on a room. It adds depth and warmth to a room. Windows make a room feel more open by getting a view of outside as well. If you do want privacy, then use blinds not curtains. No money to spend here! 5. Big mirrors add a whole other room to small spaces. Okay, mirrors don’t physically add another room, but it gives an illusion that there is more than meets the eye. You can buy a fancy mirror or make it a DIY project by redoing an old mirror to fit the style of your room. The best place to put it would be in front of a window, so light can be reflected throughout the room. 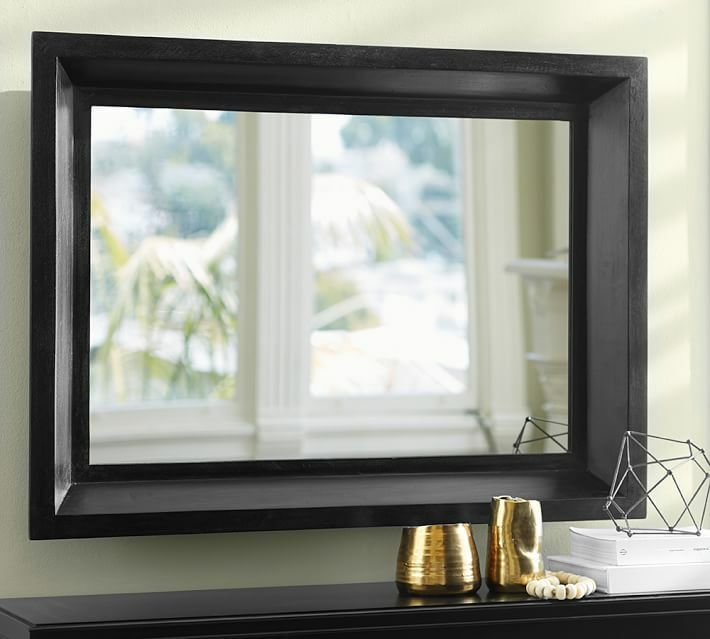 If you don’t have a window, then have the mirror reflect your statement piece.